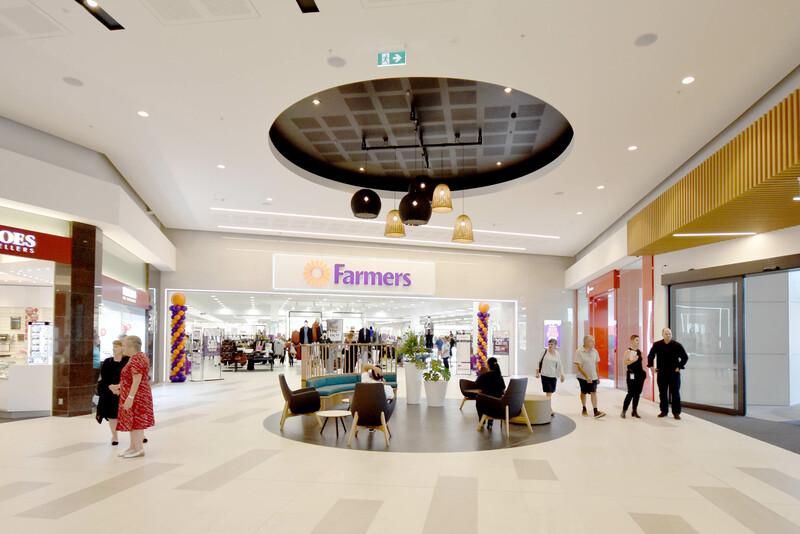 Tailor were engaged for our retail delivery understanding to provide project guidance and direction to the base build as well as a tenancy coordination structure and system for the retail leasing programme. Tailor worked with all retailers and coordinated the base build to provide complete tenancy delivery services and a coordinated opening for all 20 leased tenancies. Tailor also undertook design to complete the interior common areas and amenities, imparting a unique and relaxed coastal design to the overall mall interior.